You’re sitting in the travel agency and you plan this amazing trip, costing you a lot of money (or not) and your travel agent wants more money from you by asking “Do you want Travel Insurance”? At this point most people say they have it on their credit card or through work. BUt be warned, the credit cards may not offer what you need. 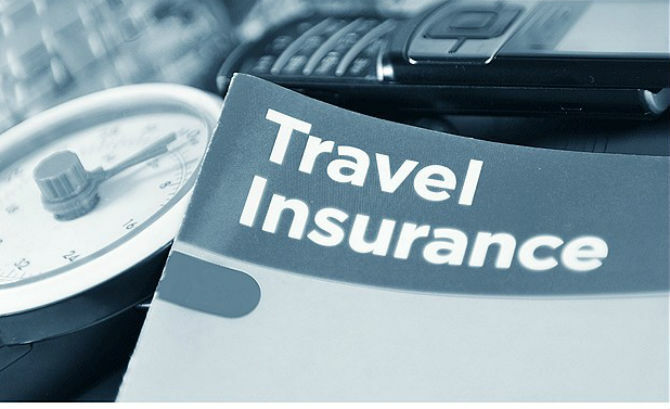 Most don’t carry cancellation and most importantly TRIP INTERRUPTION insurance. After taking some extensive training on insurance, and recently on Trip cancellation and interruption I felt I had to share the Trip Interruption benefits with you. trip interruption coverage kicks in the minute you open your door to head to the airport. on your way home – flight delay due to weather or mechanical issue or just because, etc. What if you’re on a trip and you fall and break your leg? Health insurance kicks in for the medical issue, but you miss the rest of your tour. Trip interruption will pay for the remaining part of the tour and a flight. Trip interruption is there for you when the unthinkable happens. Coverage kicks in as soon as something happens that interrupts your vacation. You may not think this coverage is used very often, but realistically it’s used more than cancellation insurance.